In a ground-breaking decision, the Supreme Court has ruled that a No Oral Modification (NOM) contract clause is legally effective, overturning a previous judgment by the Court of Appeal. Commercial contracts often contain what is known as a NOM clause. The clause aims to protect parties against unintended modifications of the contract by unauthorised representatives and employees. In the Rock case, (Rock Advertising Ltd v MWB Business Exchange Centres Ltd  UKSC 24, 16 May 2018). Rock, the licensee of a property who was in arrears, argued that contractual payments due on the property had been changed by oral agreement. MWB maintained that the NOM clause in the contract was in place to prevent any oral variation of the terms, to which the court agreed. The court’s main reason for upholding the NOM clause was to give effect to the intention of the parties. Contractual autonomy only exists to the extent allowed by the contract; in this case, the parties’ intention was to bind themselves to specific formalities for variation, therefore, to not uphold these formalities would constitute a false autonomy which goes against the original intention of the parties. There are clear commercial advantages for using a NOM clause including the inability of contractors to undermine written agreements informally, the prevention of disputes over the content of a variation, and the provision of a written record of contract variations. This judgment is good news for those working in construction and public procurement, as it provides protection against contracts being amended by contractors and consultants without written approval. 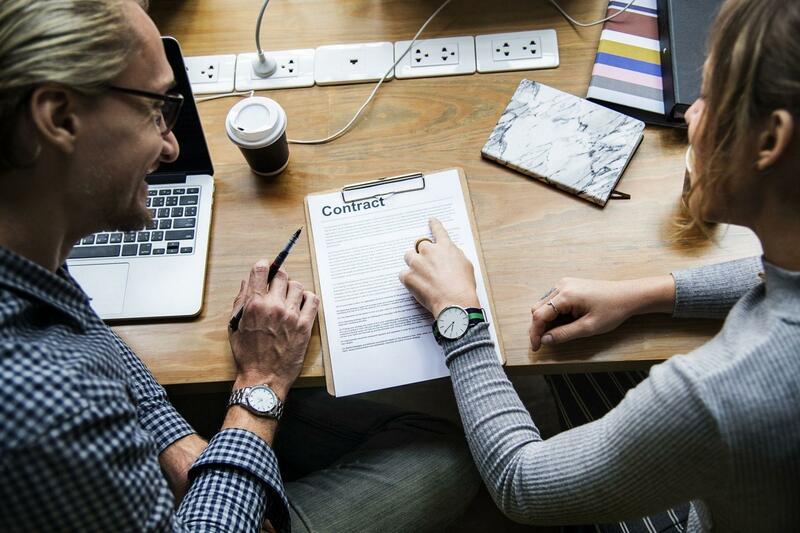 Should parties wish to amend a contract, they must follow the formal process set out in the contract, rather than relying on an oral agreement.